Customized window foil is a good choice for multiple purposes. 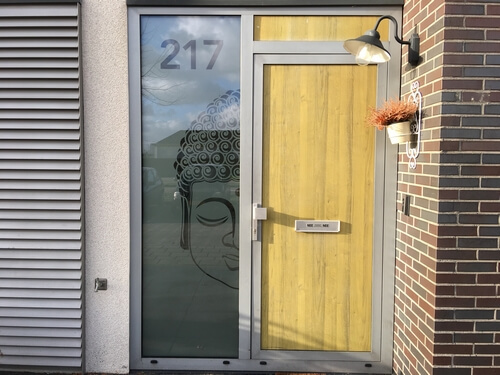 You can have window films made to measure for your home, to keep out the looks of curious people or to give your window a more personal look, but you can also have window foil made for business purposes. For example, window foil with logo. Window foil paradise makes window film for companies and for private individuals, completely customized and always completely to your liking. Take a look around our possibilities!